Together, we will create a list of your wants and prioritize them. 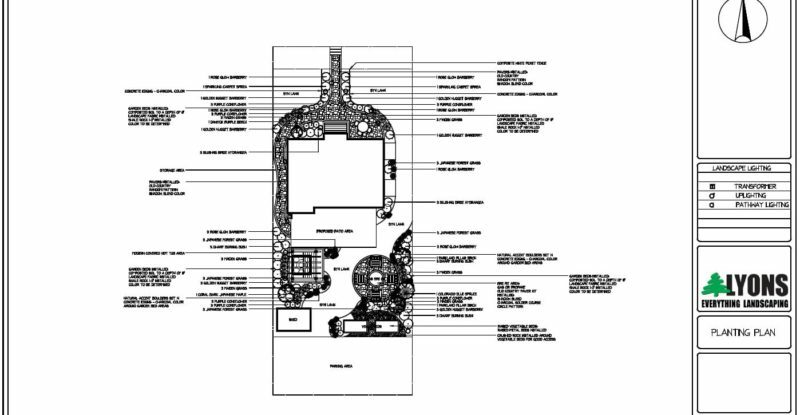 Based on the information, we provide recommendations based on existing grounds and accessibility. Then, we will show you why we charge for a design and the value of working with Lyons. 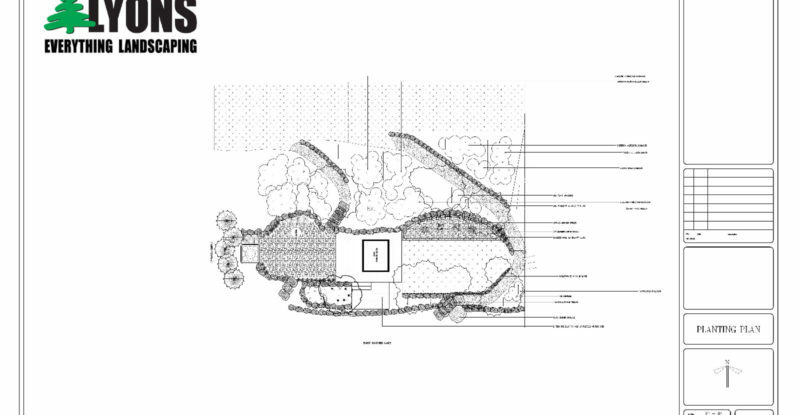 Once the design process has begun, a conceptual drawing will be presented to you. 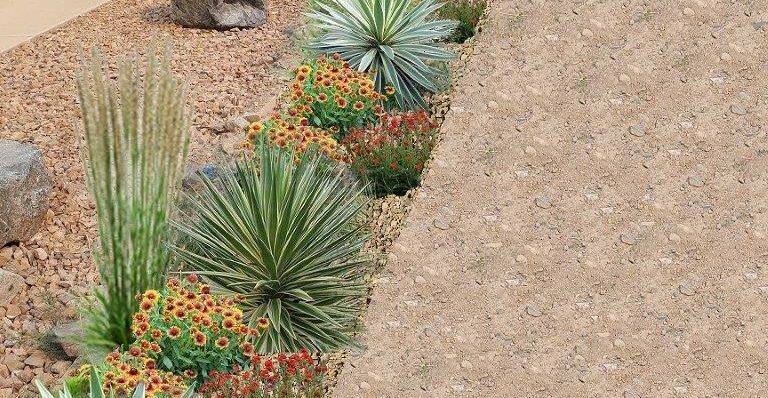 Your feedback will be a key ingredient to a successful landscape that you will enjoy for years to come. From there, our horticulturalists will implement a list and placement of organics. 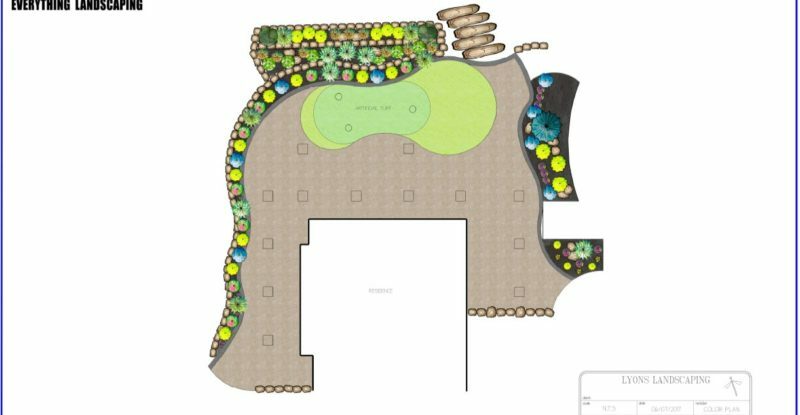 Presentation of certified landscape design. An electronic and large scale paper copy will be provided. 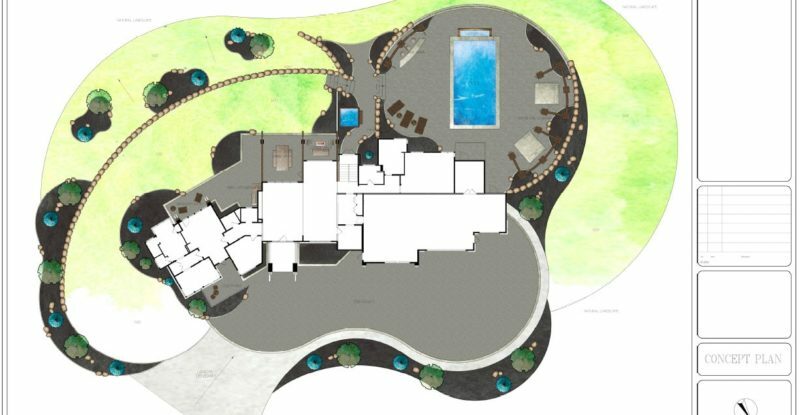 Once the design process has been completed, we will present an estimate to install the proposed design. Every dream needs a plan. 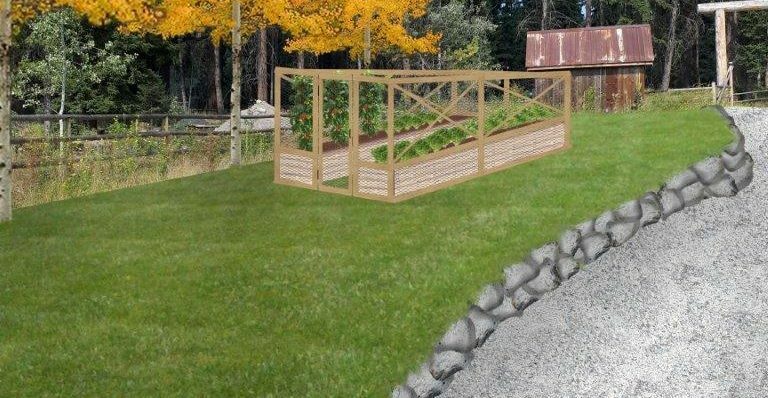 Whether you are thinking about developing your landscape on your personal time with friends and family, or hiring a professional landscaper, you will first need a plan. 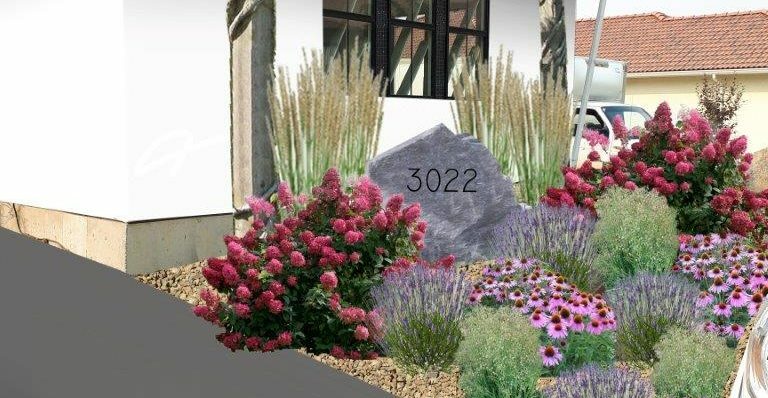 Save hundreds of hours and thousands of dollars by working with our team of certified landscape designers and horticulturalists. Once you understand the potential of your landscape, then we can create a list of needs required to achieve that goal. From there, it will become clear how many days, weeks, or years we will need to budget for. 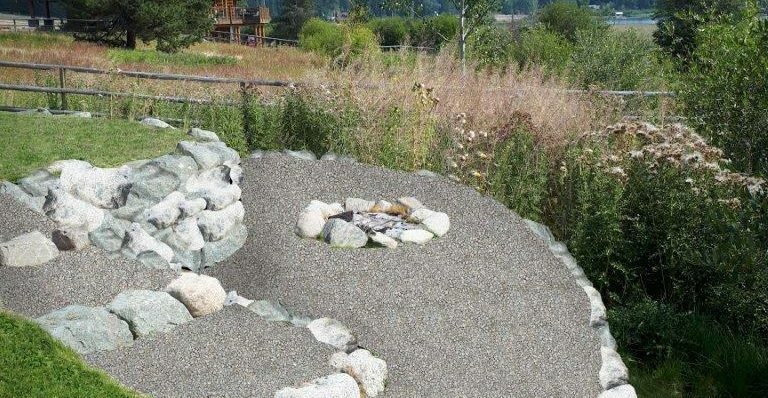 Our landscape designers will share their knowledge and experiences for your landscape to be a growing success. Talk to us and see how we can help today. Let's build a growing relationship. Contrary to a 2D landscape drawing, a 3D rendering gives you a visual and emotional experience. 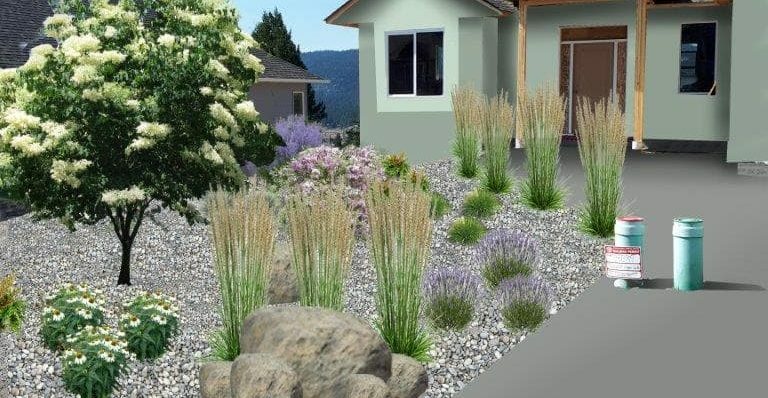 For example, a landscape design shows you where a sunken patio or a water feature will be placed, but actually seeing it in 3D may help you decide between one product or another. Another benefit of having a 3D rendering is the ability to predict lighting. Plants and lawns need adequate sunlight to be grow to its potential. 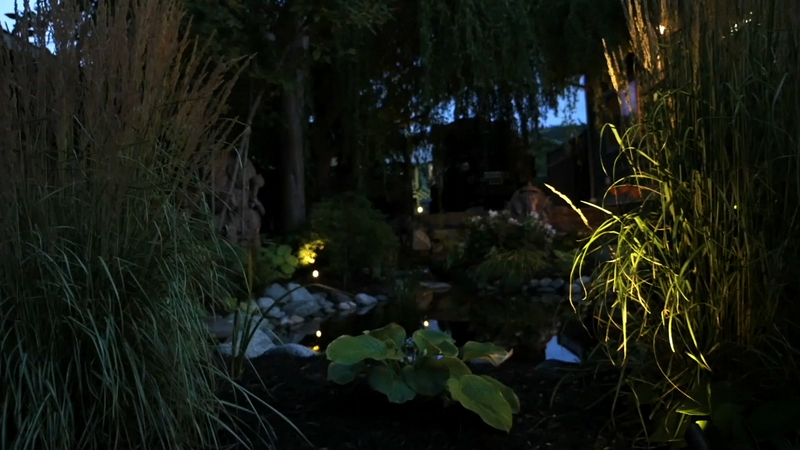 Also, night time landscape lighting truly takes your front or back yard to the next level. 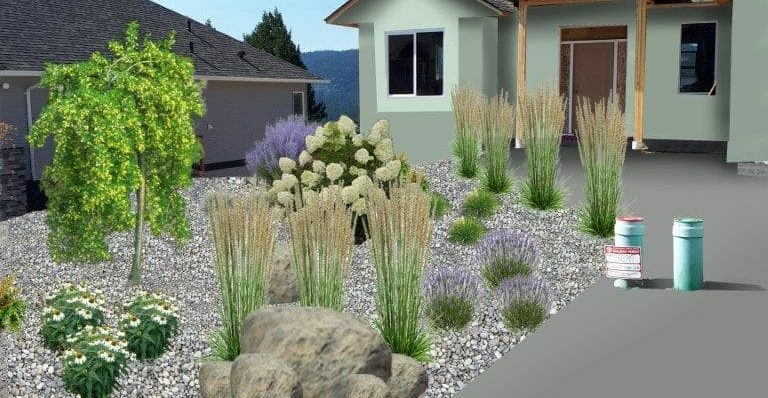 A 3D rendering will show you what the landscaping will look like upon completion. Experience a 3D rendering of your potential staycation today.